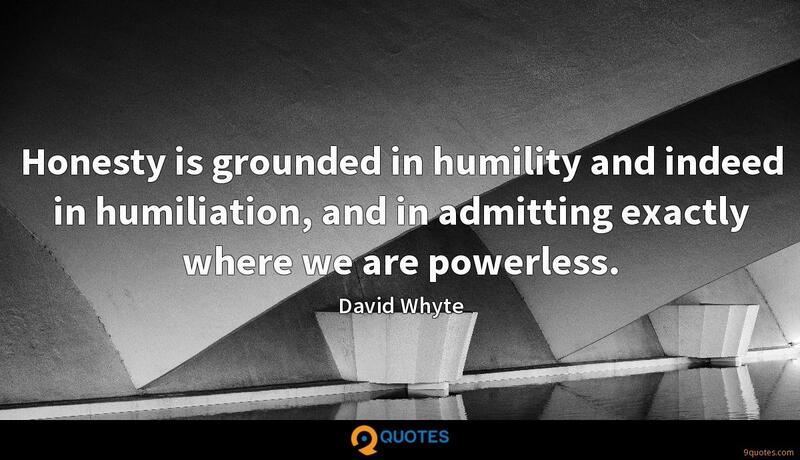 David Whyte Quotes. 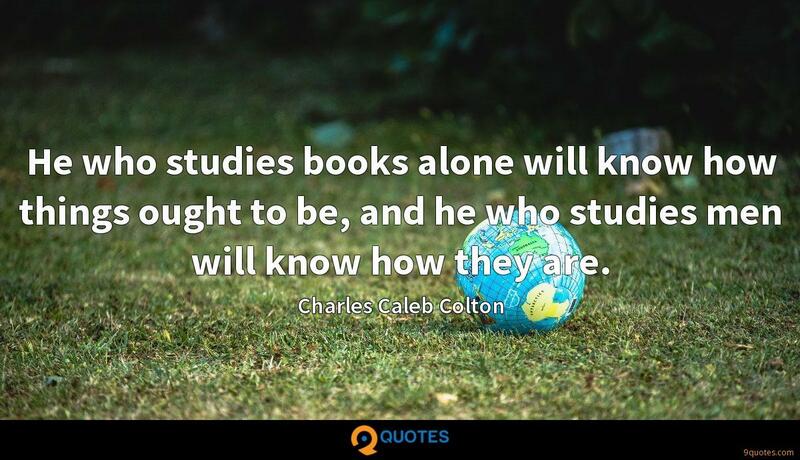 9quotes.com, 2018. http://www.9quotes.com/quote/david-whyte-448578, accessed 20 April, 2019. 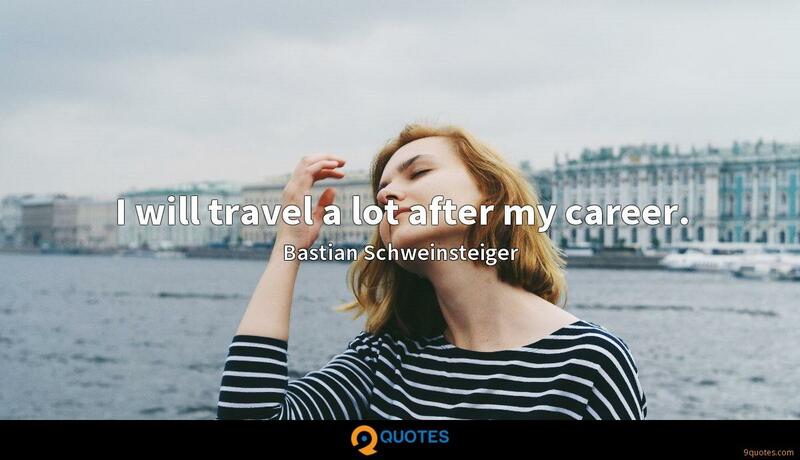 I will travel a lot after my career. 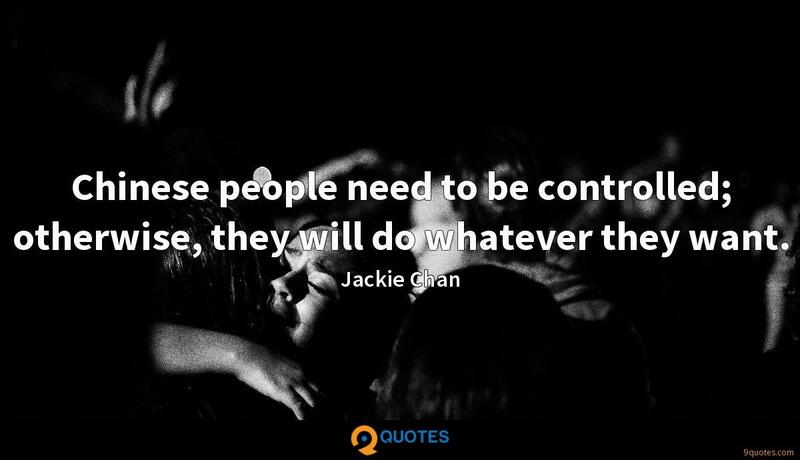 Chinese people need to be controlled; otherwise, they will do whatever they want. 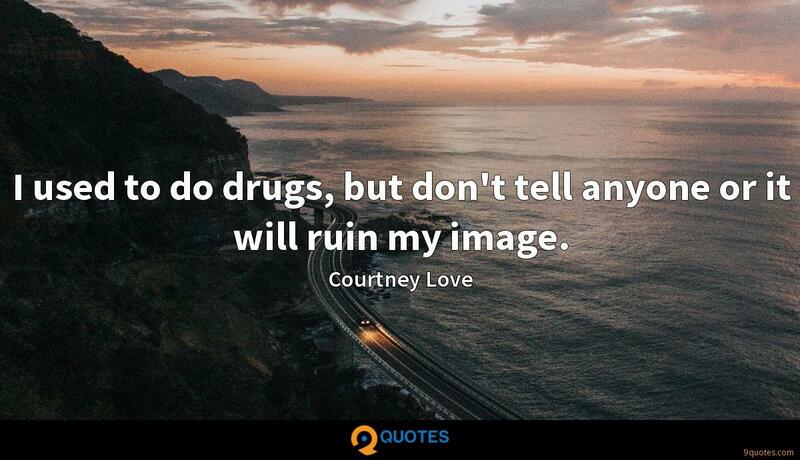 I used to do drugs, but don't tell anyone or it will ruin my image. So the question is, First, Whether the civil magistrate hath power to force men in things religious to do contrary to their conscience, and if they will not to punish them in their goods, liberties, or lives? this we hold in the negative. There are many tough conversations, but one of the most difficult is between a parent and an adolescent daughter, partly because as a parent we are almost always attempting to relate to someone who is no longer there. Poetry is a street fighter. It has sharp elbows. It can look after itself. Poetry can't be used for manipulation; it's why you never see good poetry in advertising. 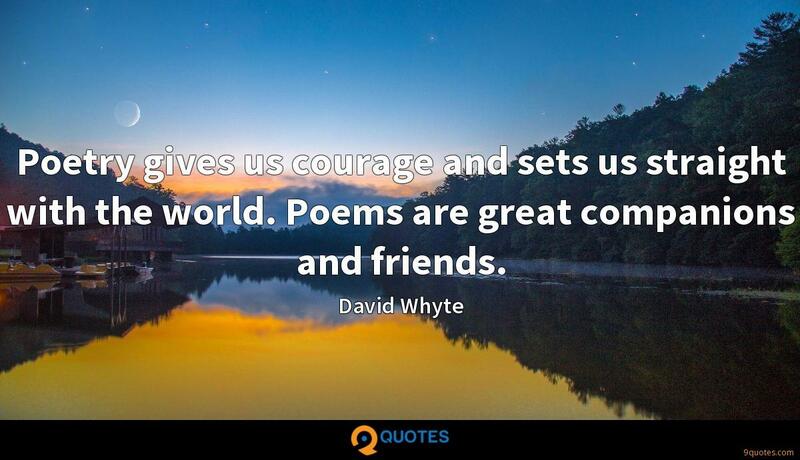 Poetry gives us courage and sets us straight with the world. Poems are great companions and friends.